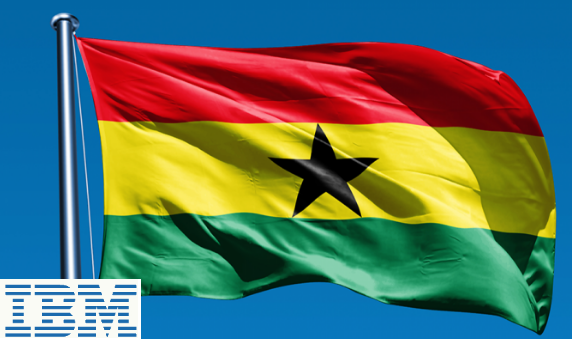 Ghana partnered with the tech giant IBM to develop a blockchain solution for the land registration problem the country faces. The partnership occurred at the first US-Ghana Business Forum, where leaders from IBM and the Ghanaian government signed an agreement to formalize the collaboration. As for now, the paper-based land ownership record system in Ghana is not sufficient and fails to allow the property to be verified as collateral by institutions. The inability for Ghanaian citizens to use their land to get loans adds to the poverty level in Ghana. Introducing Blockchain technology to the country will allow Ghana to modernize and build a computerized, immutable, and verifiable land registry system. 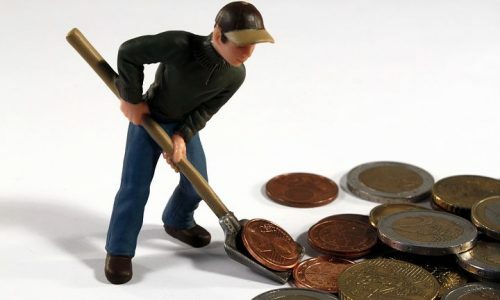 IBM Middle East and Africa general manager, Takreem El-Tohamy, said using blockchain for land administration will also improve security and transparency, reduce fraud, and increase investment and access to capital. “We are doing this with a group of Ghanaian business partners, ensuring the transfer of know-how and technology,” said El-Tohamy. The agreement marks another international entry point for IBM into the blockchain space, and also another progression for blockchain adoption in Africa.